If you've been following the news the last few years, Detroit has undergone some serious turmoil. It's so bad that some people are now calling it "Ghost Town" versus "Mo Town" because of the sharp decrease in the population. Recently, a beacon of light spoke in the city on May 16 and 17, in hopes of revitalizing the Black community to fight for their hometown. That beacon of light was the Honorable Minister Louis Farrakhan. I had the opportunity to watch several of his messages there via the Internet and this one below is from May 17 at the Detroit City Council. That is the same city where The Nation of Islam in the West was born. “But we come back at a time of intense darkness. We come back at a time when there’s great despair among the inhabitants of the city of Detroit. 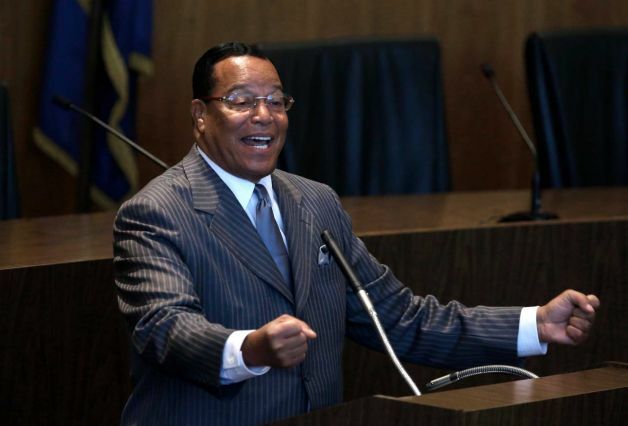 We come back at a time when the footprints of black people and white people in Detroit is shrinking," said Minister Farrakhan. ....Click below and watch the entire message.